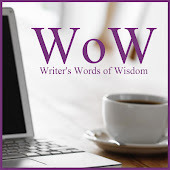 Welcome to another edition of Tammy's Tidbits here at Not Enough Time in the Day. This week I'd like to share a new booklet written by a fellow author K.L. Silver. Besides writing, Ms. Silver has an extensive background in marketing. 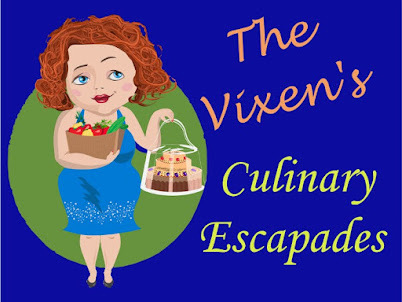 Through trial and error, she's found a way to use Facebook boosts in order to help with her book promotions. With the new guidelines, Facebook is making it harder and harder to get our posts in front of the people who like and follow our pages. By cutting the organic reach, it forces us to pay to get our posts in front of the very people who wish to see it. Some people have decided to leave Facebook because of this, but why give up something that you've worked so hard to build up? Why not find a way to use the tools to your advantage WITHOUT breaking the bank to do it? 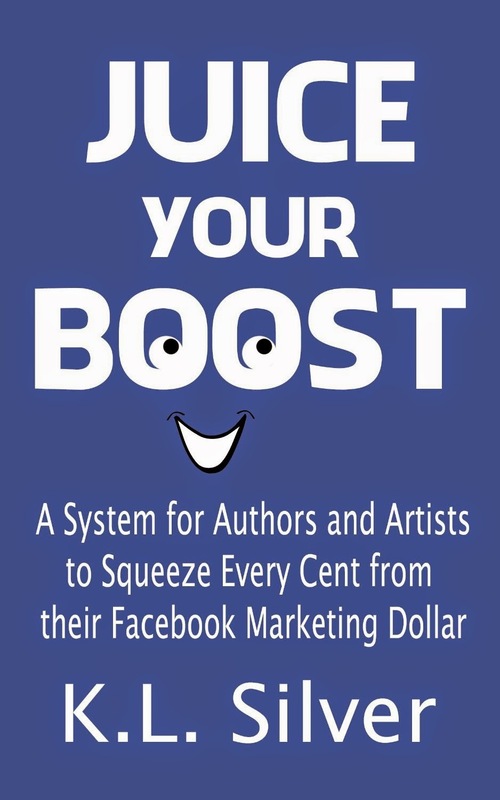 Juice Your Boost is a must have guide for every author who wishes to use Facebook as part of their overall marketing plan. Ms. Silver puts it all out there, step by easy step. No longer do you have to go with the suggested boost dollar amounts. You can get a surprisingly high reach with a boost as low as one dollar. Don't believe me? Give it a try yourself. Create your a promotional post on your page. Click the boost button and choose the audience you wish to see it. Don't choose your current followers and friends. They're already targeted albeit in low numbers for now. Trust me, the more people who see this boost, the more your current fans and followers will see it too. Set your budget for only $1 and then let it go. This will be your test run to see how it works for you. By using the techniques in this book, you'll be able to tailor your posts and the target audience to get the most bang for your buck and for any additional dollars you wish to add to the campaign. Gone are the days you have to start off with $20 in the hopes your post will get in front of a couple thousand people. The first time I did it, I spent a total of $3 and my post reached over 2,000 people. Of that 1900 of those were paid reach but over 100 were purely organic...from my own followers. If this post wasn't boosted, it would've only been seen by 10 to 20 people at the most and the page this post was on has over 1000 followers. Facebook told me my $1 would only get me 100 to 200 reach at the most. At $3 they said 500 to 600 if I was lucky. As you can see, I did much better than they predicted AND I used their boosted system to do it. What are you waiting for? Grab Juice Your Boost today and see for yourself how easy it is to use Facebook to your advantage once again. This is just wonderful Tammy! Thank you for this AAA endorsement! I wish you all the success in the world! You're very welcome! Your little booklet will help so many authors figure out how to use the boosts without having to sell their first born to do it.